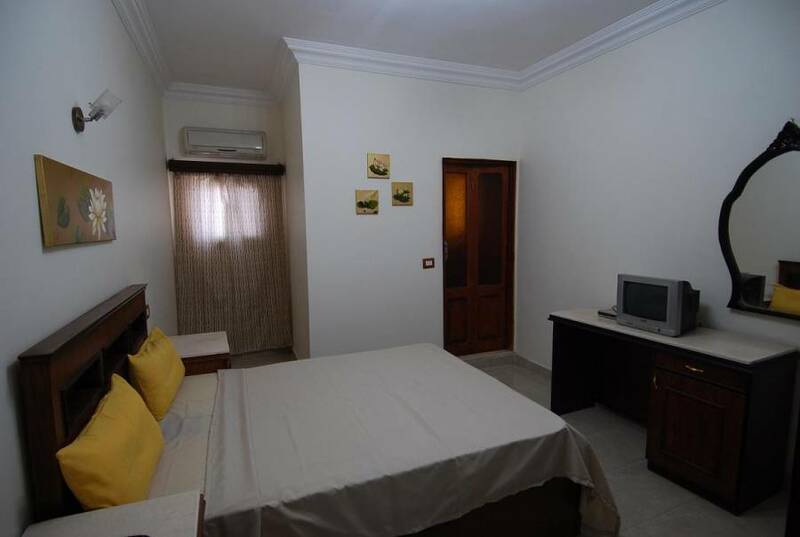 All our rooms are modern decorated , air conditioned , equipped with satellite TV, internet access cable and full bathroom , in the combination that best suits your needs (from singles to triples, including a number of super-comfortable king-sized beds). Our staff has been carefully preselected to keen on the convenience of our guests and be able to communicate with them with multi lingual tongues. We can speak english , french and german. 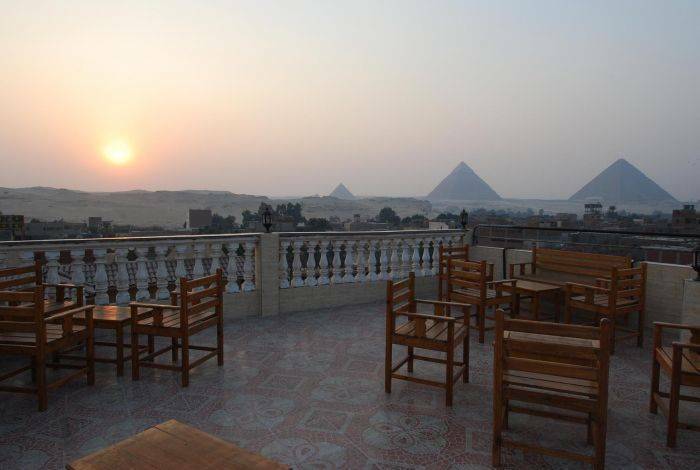 After a long day spent discovering treasures of the city, come and relax, sip a cocktail on our roof- top open terrace as you watch the sun dip below the horizon among The Great Pyramids and take a photo while you are kissing the sphinx. 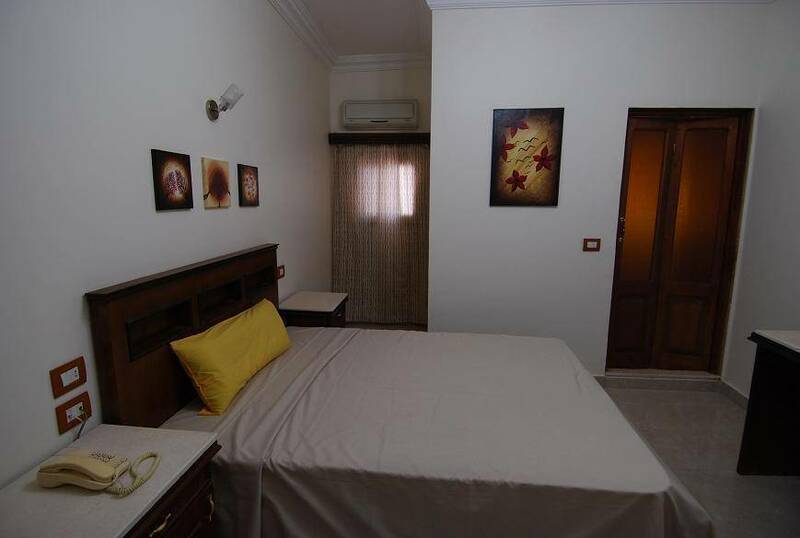 Shape your dream holiday at this super selected location and sleep few inches far from The Great pyramids. Listen to the whispers coming from the deep ancient Pharaohs saying welcome to the land of civilization. Our exclusive pyramids Inn hotel shines and dazzles above all. Indulge and immerse yourself in a colourful trip of discovery, where the ancient great pyramids lined with the interesting modern life of egypt . 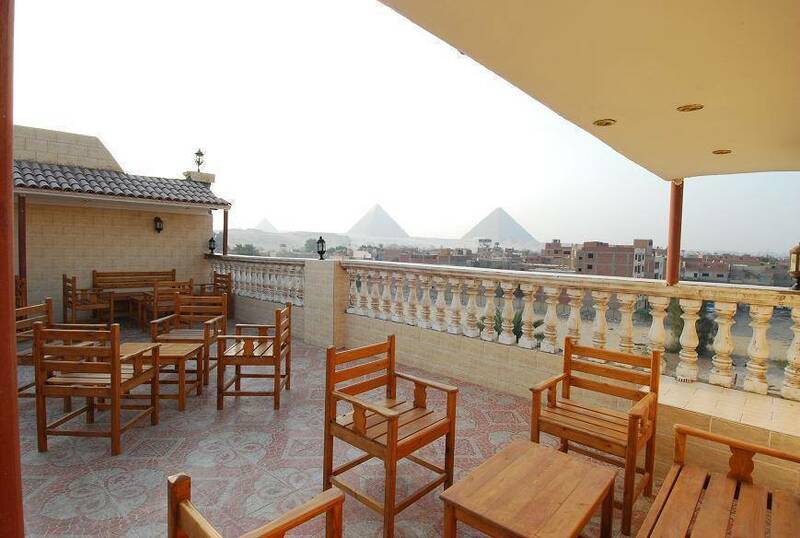 We provide pick up service for our guests from Cairo international airport to the Pyramids Inn hotel. Transfers to and from the airport can be arranged up on request. 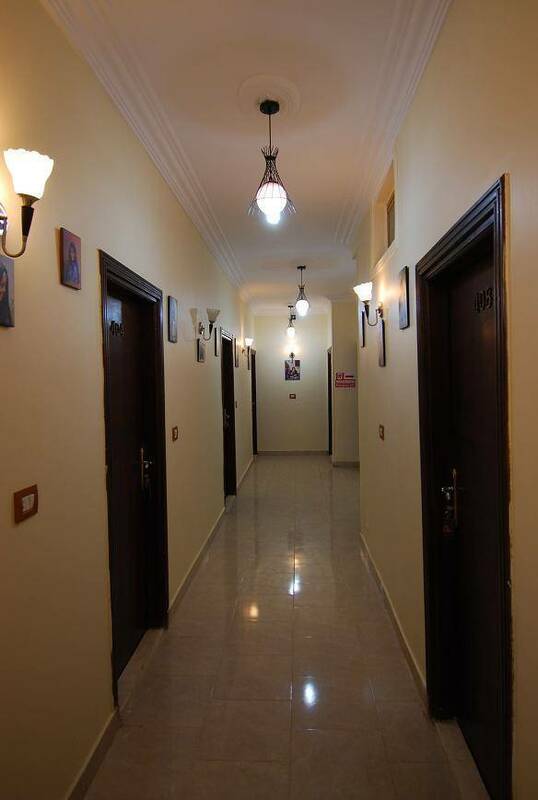 The variety of rooms on offer is one of our hotel's most fascinating features! You select a certain category and let us know your requirements and preferences. 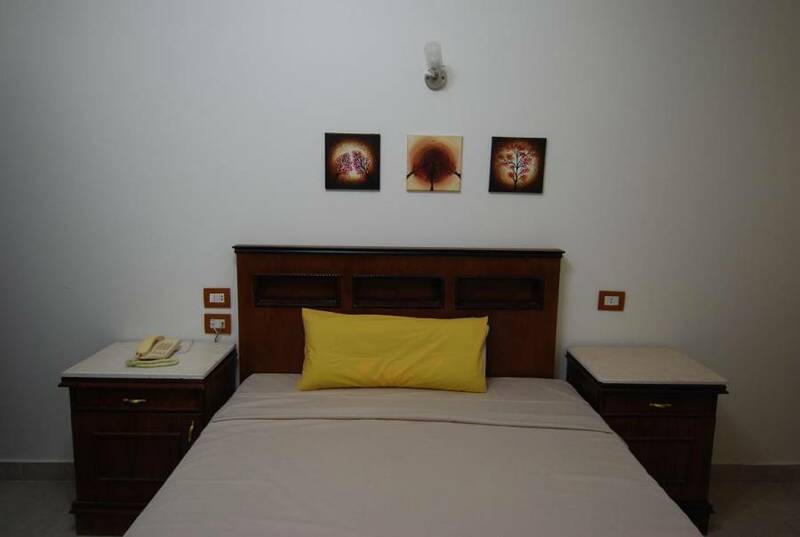 Wherever possible we take these into account and reserve the room of your choice.